JoeScan invites you to the "Made for Sawmills Band Experience"
Sticking around Savannah after the Spring Meeting? You sure should because JoeScan wants to take you out on the town! 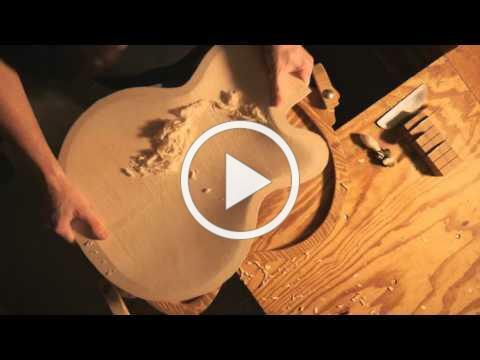 A behind-the-scenes tour of legendary archtop maker Benedetto Guitars. Master luthier Damon Mailand and President Howard Paul will give you the lowdown on how they turn wood into some of the finest musical instruments money can buy. Happy Hour concert, locals' style, featuring music from Benedetto artists Jackson and Maggie Evans, with food and drinks on JoeScan.